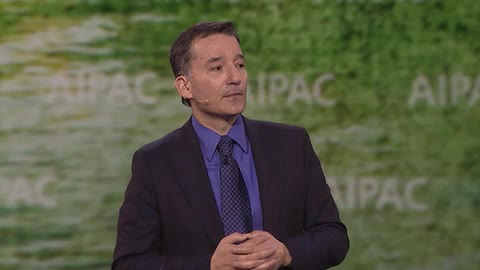 Rabbi David Wolpe’s Non-Club General Session speech AIPAC Policy Conference 2015. 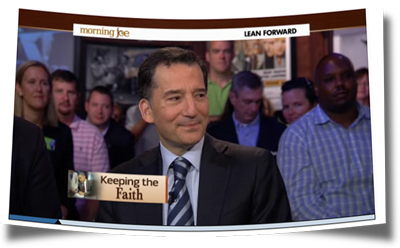 Here is Rabbi Wolpe’s speech to the major donors at this year’s AIPAC conference. What Is Palestinian Plan for Statehood? Christopher Hitchens, David Wolpe, Sam Harris, and Rabbi Bradley Shavit Artson Is There An Afterlife? Watch the rematch on JTN that took place on Wednesday November 12, 2008.